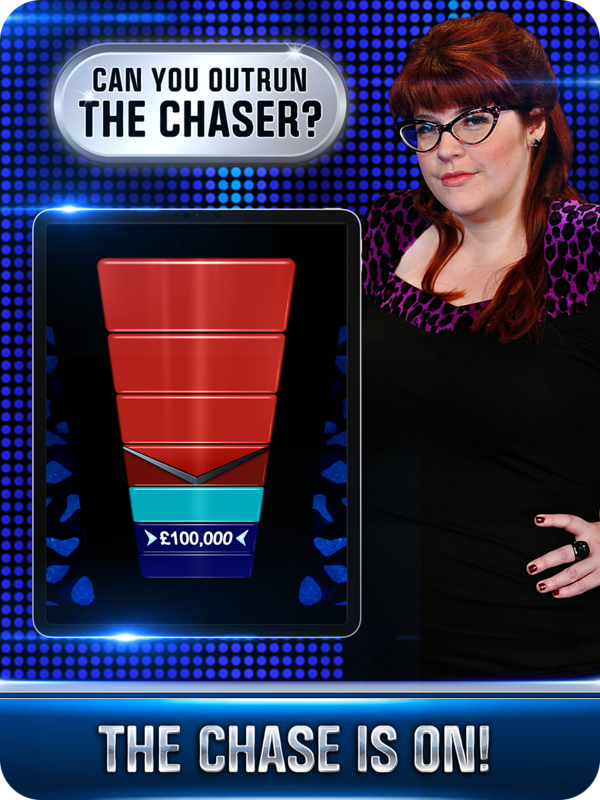 The Chase: Ultimate Edition is here! 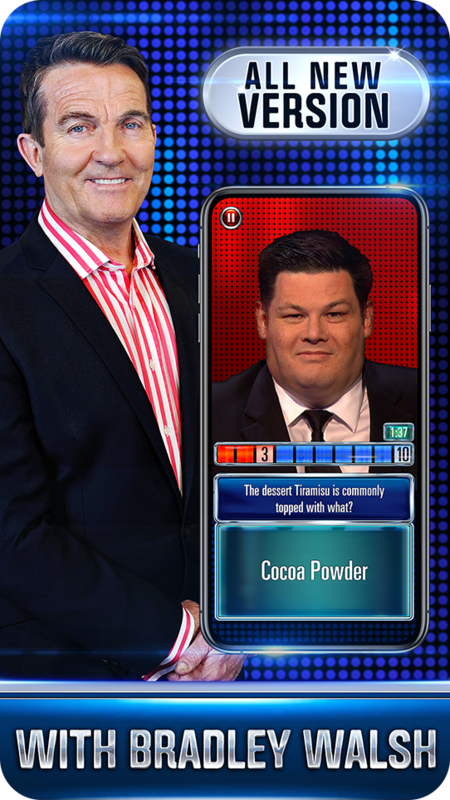 With Bradley Walsh and all FIVE Chasers to take on, in the ALL NEW official App of the hit ITV game show. 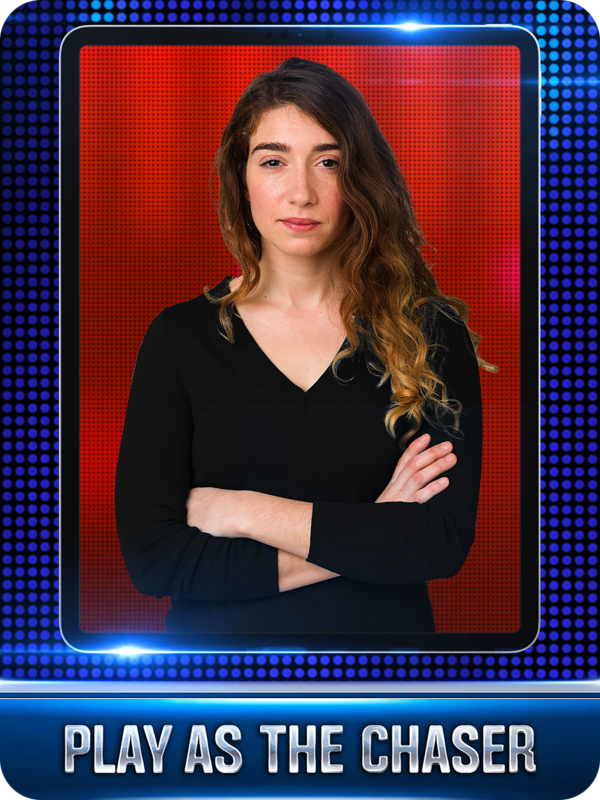 How will you fare against the famous five? 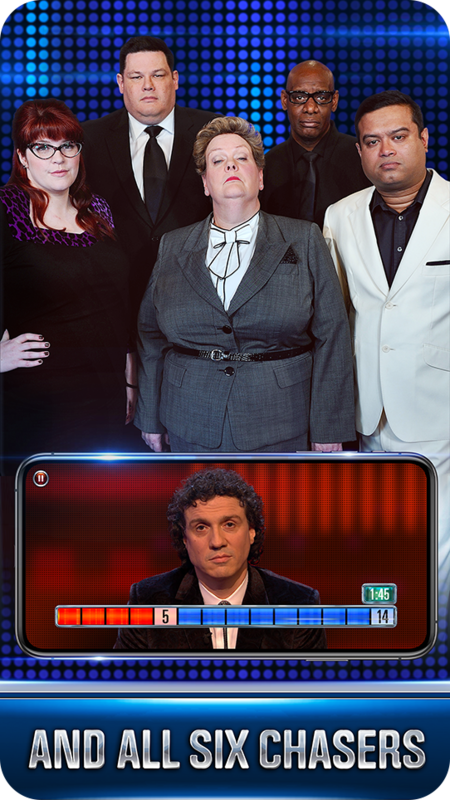 The Chase™ and © ITV Studios Ltd 2012-2018. Licensed by ITV Broadcasting Limited. All rights reserved. 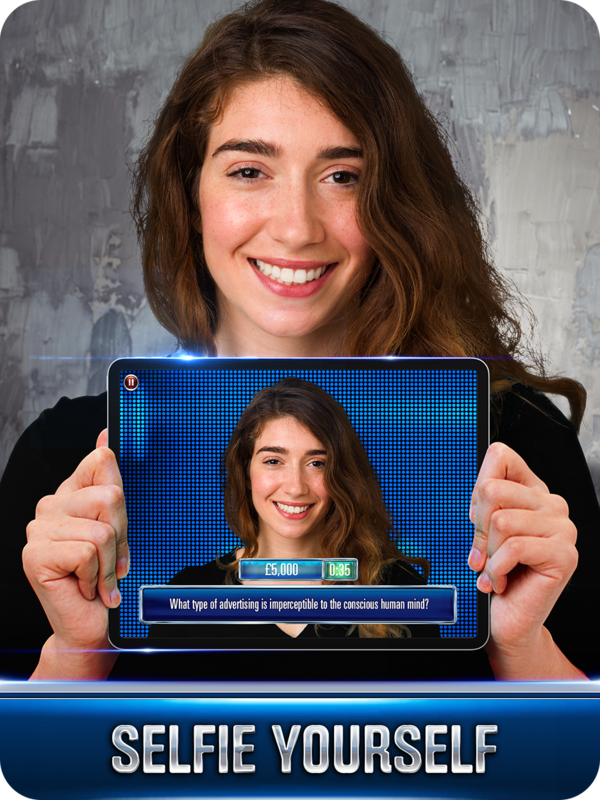 Software © 2018 Barnstorm Games Limited. Barnstorm Games and the Barnstorm Games logo are trademarks of Barnstorm Games Limited.